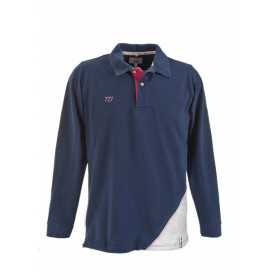 Short sleeves or long sleeves, there is a wide choice. 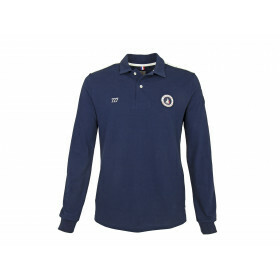 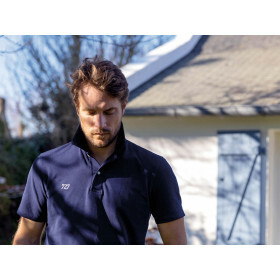 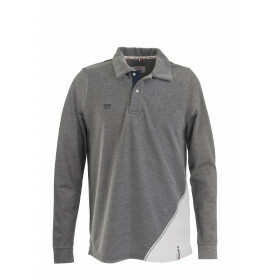 A great classic in your dressing room, the 100% cotton men's polo shirt is greatly enhanced by the recycled sailcloth inserts. 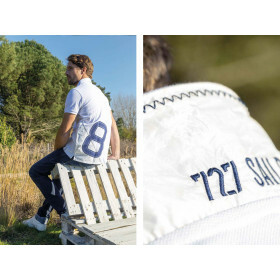 Stylish and laid back, the men's polo shirts are essentials at 727 Sailbags.